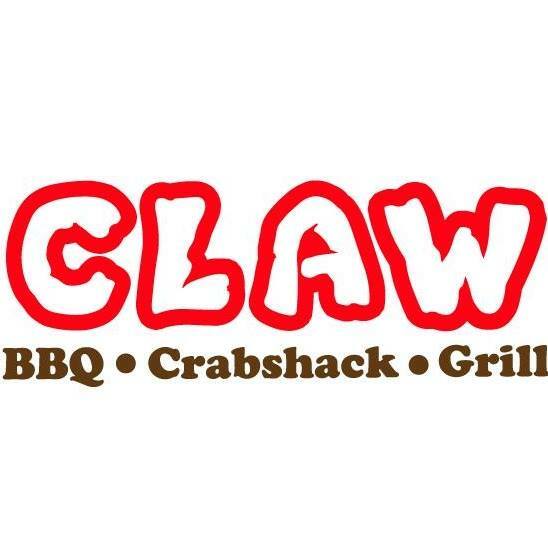 CLAW BBQ is the restaurant with perfect location to watch the madness of Downtown and party with pals. With scenic views, open air terrace and great cocktails, visitors cannot pass up the chance to eat messy, delicious and addictive grills and seafood, as well as enjoy the CLAW-some cocktail menu! The menu features – in true CLAW style – a host of sizeable challenges for diners to take in including humongous burgers and gut-busting inferno wings… definitely not for the faint hearted. For lovers of all things sweet, CLAW has plenty of treats and a mouthwatering range of shakes to cater to your cravings. Indoors or outdoors, CLAW has a choice for you. Diners can enjoy CLAW’s American diner inspired restaurant or at the hidden gem of a terrace, perfect for catching the sights. Not only does CLAW dish up some pretty awesome grub, it also has a belting playlist.